After having visited seemingly every footwear factory in China, myself and Omar managed to collect some pretty interesting information regarding ‘Sneakernomics’ with the factory owners we spoke to. From conversations about how the general landscape of the industry is going, to what their current big money clients are, etc…we covered a bunch of subjects. Times are a little harder for footwear factories in China at the minute believe it or not, approximately 10% (at the very least) of factories currently in operation wont be this time next year. With that being said however, there are some brands that are currently producing more footwear then ever, and are pretty much keeping a lot of these factories in business. It’s definitely interesting to see the reality of the current footwear industry (at-least as it pertains to Chinese production), and which brands are making big moves, especially with certain brands being completely out of my scope of interest. 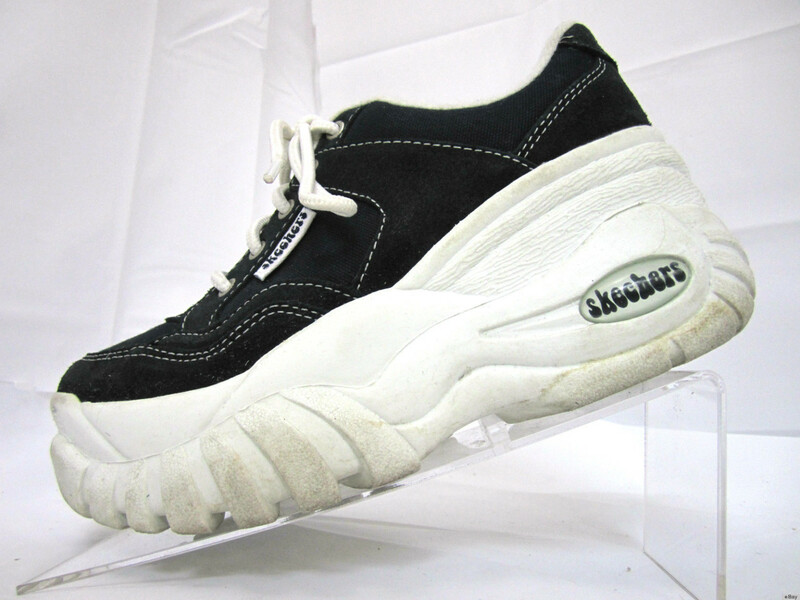 I guess what i’m saying is…it’s might be time to get whatever money you have and invest in some Skechers….stock. Who’d have guessed?